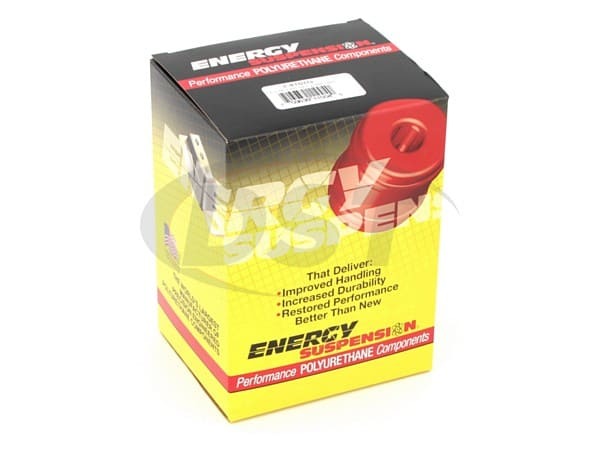 Energy Suspension manufactures these polyurethane rear control arm bushings to replace the soft original rubber bushings in your '12-'16 VW Passat or '12-'14 VW Golf rear control arms, providing more consistent traction from the rear in a turn and balanced rear tire wear. 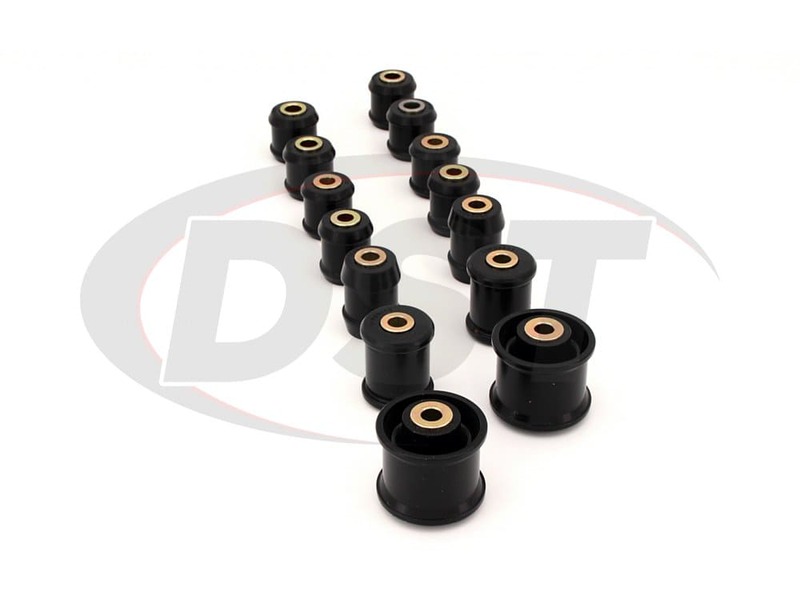 The original rubber bushings that connect the control arms of your VW Passat or Golf to the frame flex to absorb noise and vibration that passes from the road to the cabin. 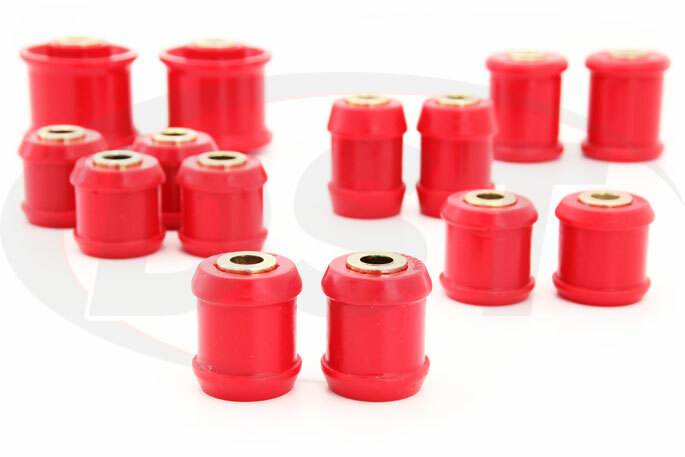 While the reduction in harshness is nice, this flexing will allow the alignment angles of your rear wheels to change. 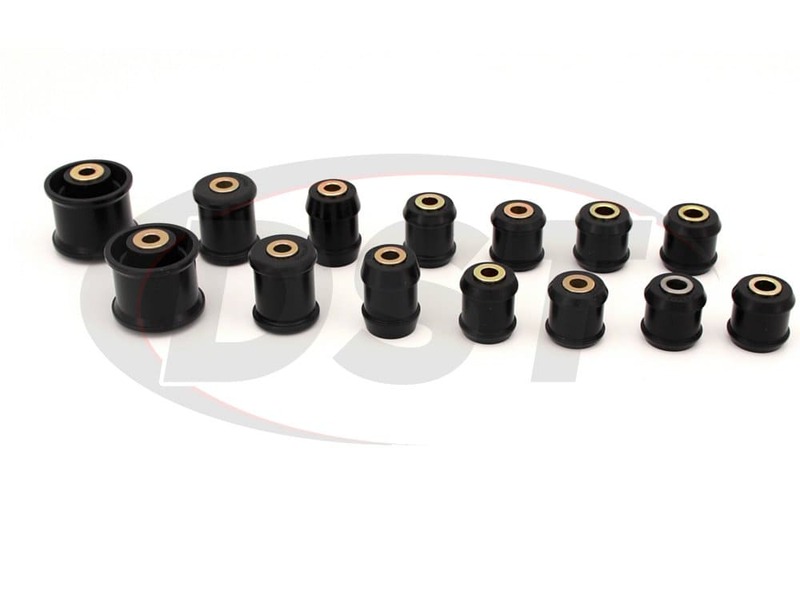 This only gets worse as time and the elements begin eating away at that rubber and can eventually leave you with a failed bushing that can no longer hold the control arms in place. 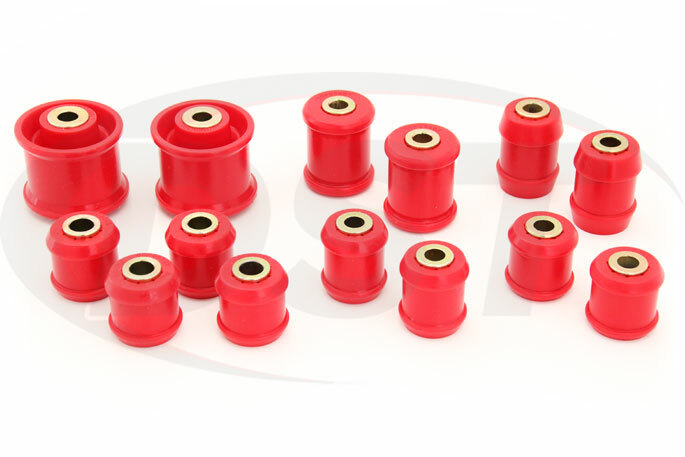 The camber of your rear wheels is important since it determines how much traction they will be able to produce and how the tires will wear. 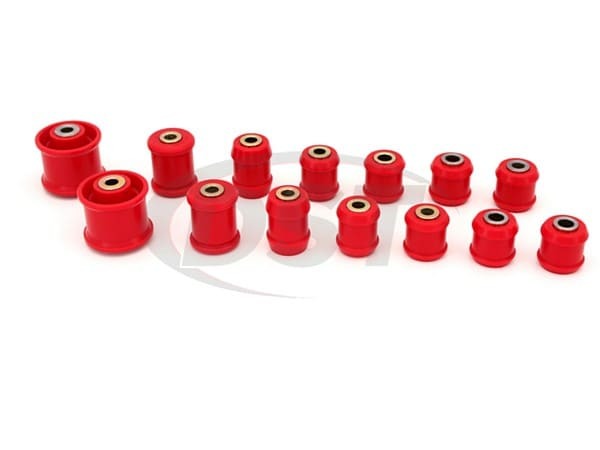 Even in good condition rubber control arm bushings will allow the camber of your wheels to change during a hard turn. 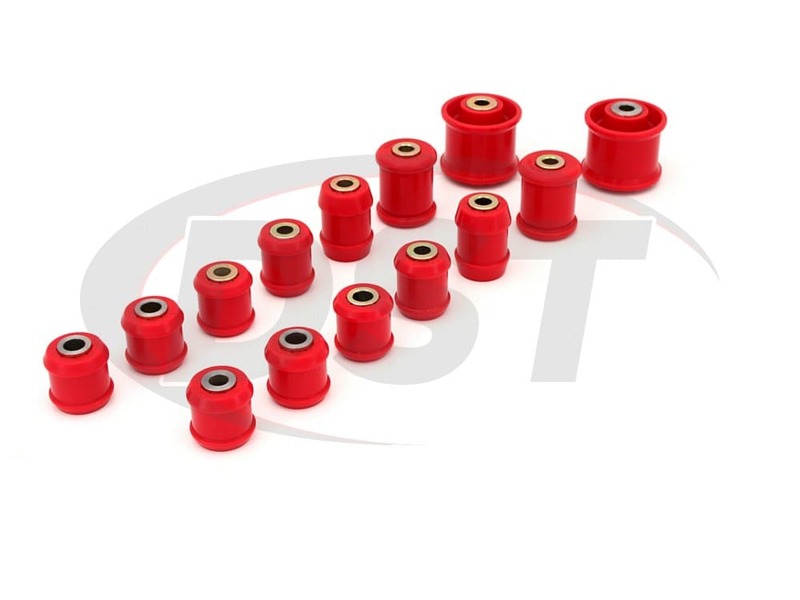 If you install these polyurethane rear control arm bushings your VW Golf or Passat will benefit from a tighter connection between the rear control arms which means stable, flex-free alignment angles. 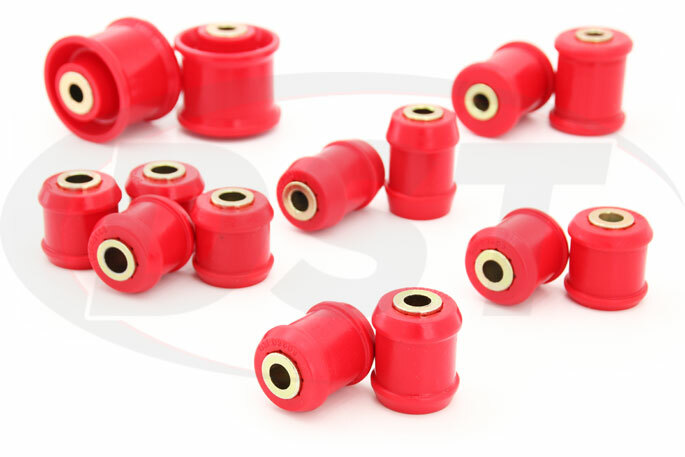 These bushings will keep your rear tire's contact patch firmly connected to the pavement through every suspension movement. 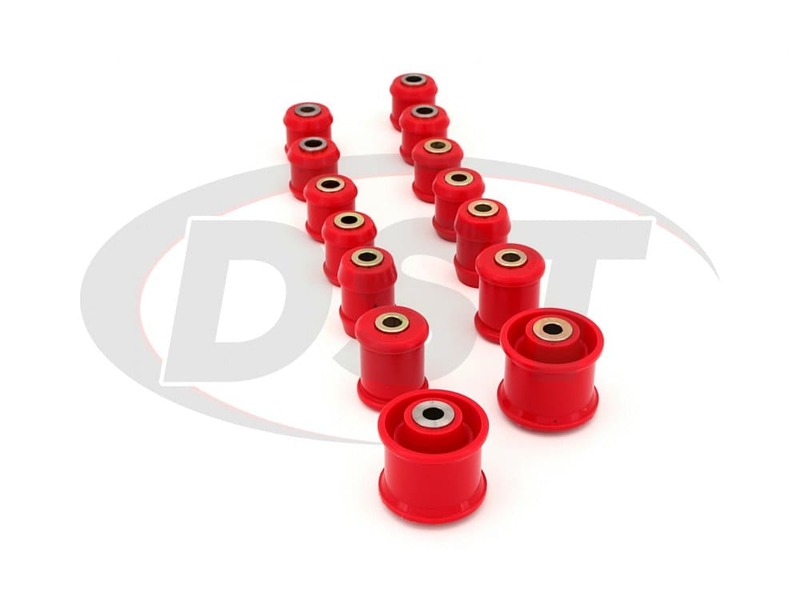 Included with this kit is the peace of mind that comes with the DST exclusive lifetime warranty that covers all Energy Suspension parts and is handled in our Stephenville, TX offices.